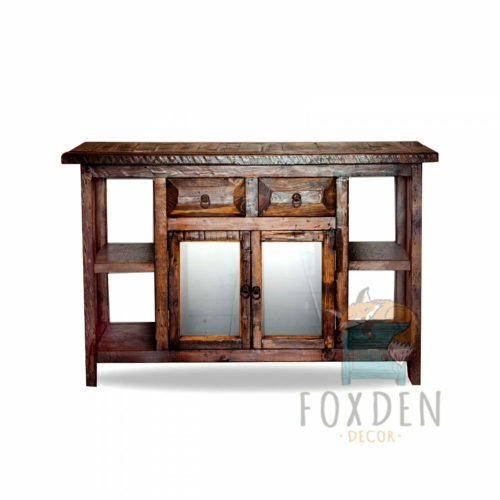 Our reclaimed wood furniture is a rare and unique, one of a kind selection! Our collection of reclaimed barn wood that comes from old barns, corrals and other unique places in Mexico. 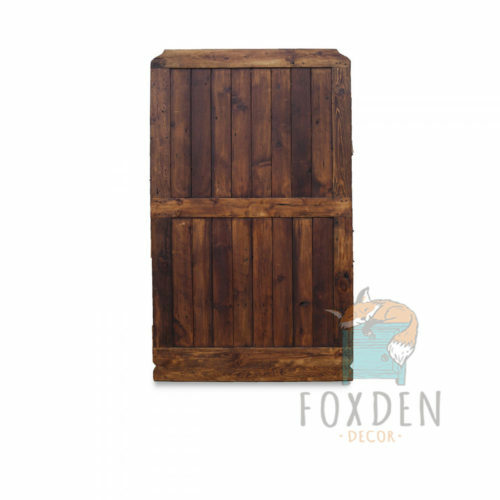 Please note that our reclaimed wood furniture will vary in color due to the nature of the product. No two pieces will ever be alike. 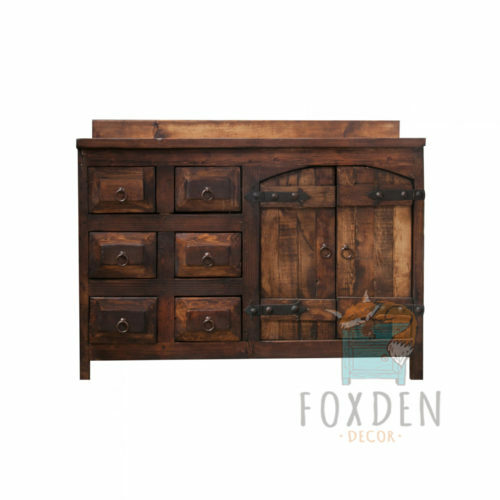 All of our reclaimed furniture is hand crafted and made to order, so we allow customizations such as color and dimensions. 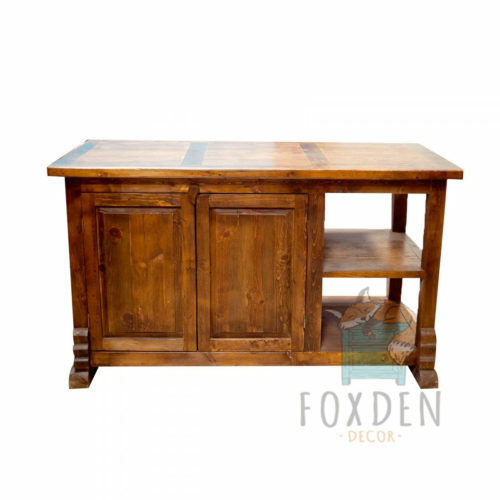 If you would like to customize your reclaimed furniture, please notify us before you place the order. If the customizations are significant, a surcharge may apply. Contact Us Here.